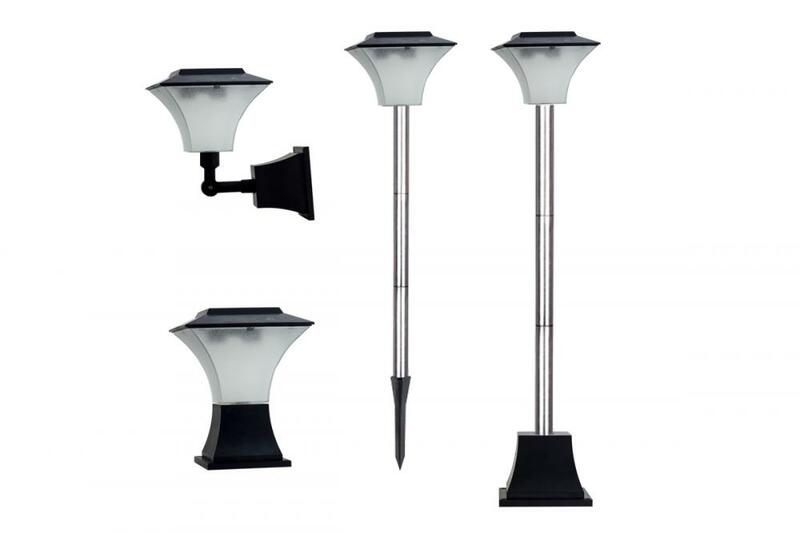 Universal Outdoor Garden Solar LED Light,4 style to installation,you can with put on the wall ,or with spike on the garden,also can with foundation onto the pillar.No wire,powered with Solar,will automatic turn on at night ,charged at day time. 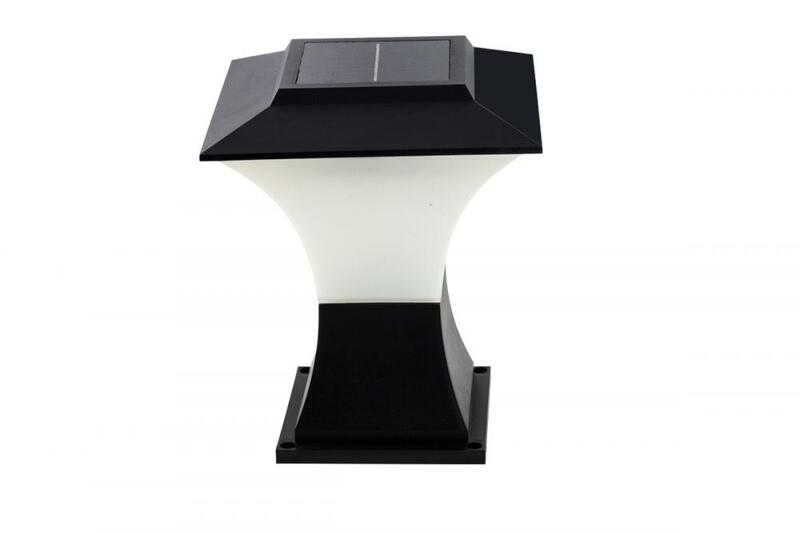 Looking for ideal Solar LED Post Cap Light Manufacturer & supplier ? We have a wide selection at great prices to help you get creative. All the Garden Solar Lights are quality guaranteed. 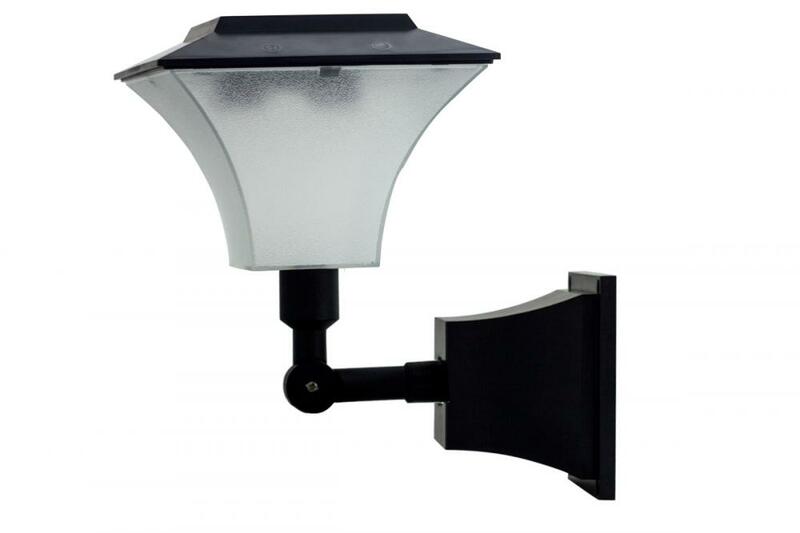 We are China Origin Factory of Outdoor Landscape Lights. If you have any question, please feel free to contact us.